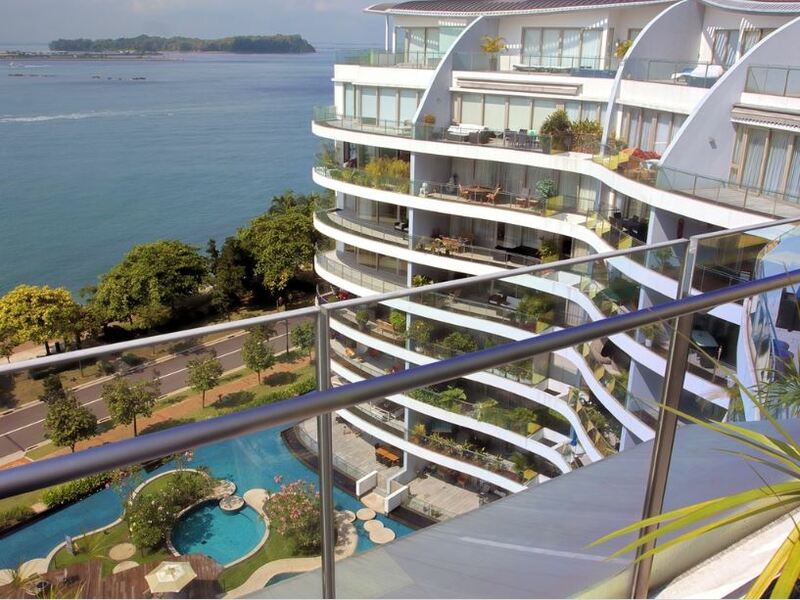 One of the most luxurious condominiums in Singapore, The Coast is located in Sentosa Cove, a haven for the wealthy. 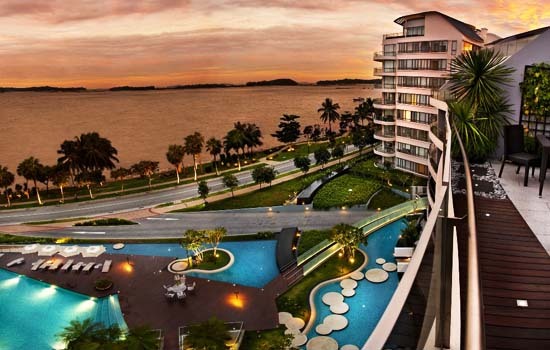 With views of the South China Sea, The Coast comprises 249 units with private lift lobbies. YONGYANG was responsible for 34 Hitachi elevators in this exclusive development.